The LinkedIn Insights Dashboard gives you a snapshot of your audience, reach, and engagement during any period of time. 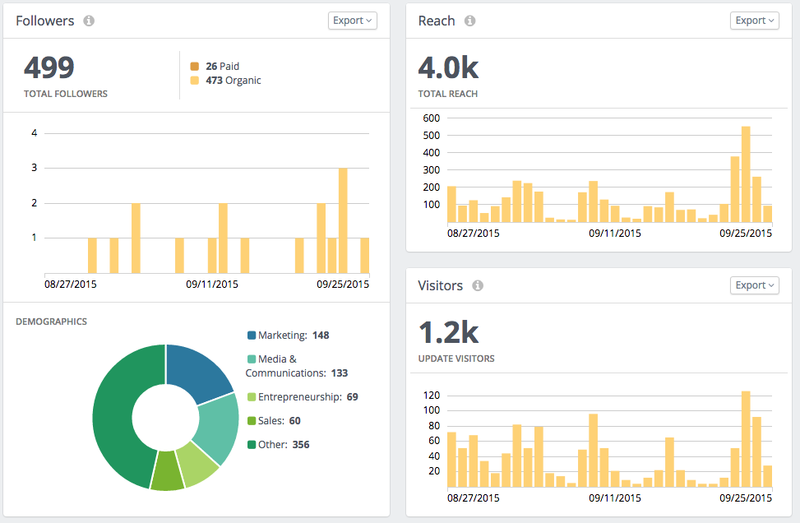 When you need to dig into any of these areas, the Dashboard provides further context right on screen. Reach: Breaks down your page and post impressions during the selected period, showing you whether your impressions were driven by organic LinkedIn views, paid content, or viral reach resulting from content engagement. Also, the reach panel displays the age range and gender of the LinkedIn users you reached. Engagement: Covers how many engagments (clicks, likes, comments, shares) your posts have garnered and breaks them down by type. Engagement Rate: Gives you an idea about what percentage of LinkedIn users that see your content engage with it in some way. 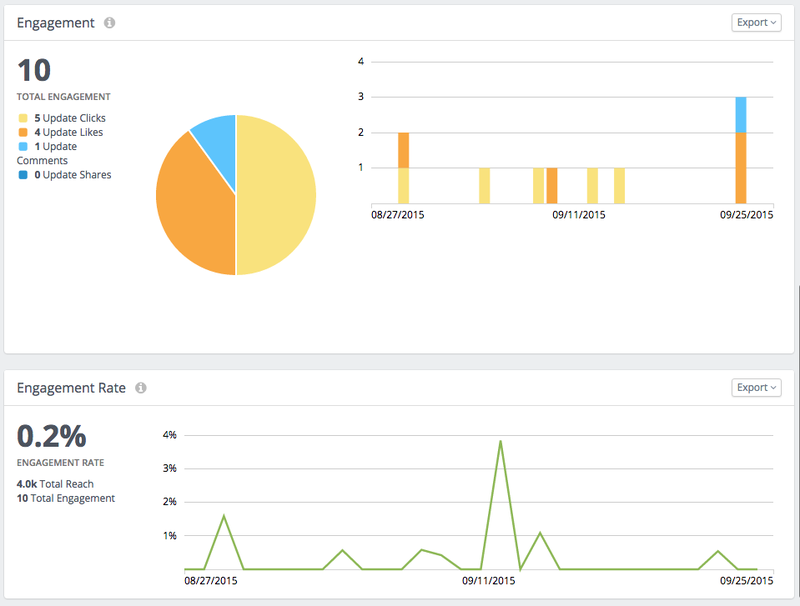 This allows you to see what works and analyze what content you publish, when you publish it, and how you promote it. For every post you publish on your LinkedIn page, you'll see a summary view of those posts. Having access to all of these metrics and answering these types of key questions is challenging in the LinkedIn native Insights page. 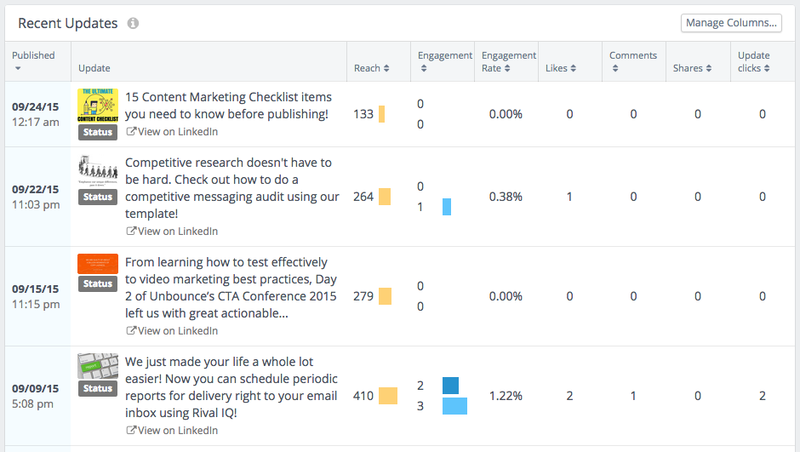 Another key part of your LinkedIn Insights Dashboard in Rival IQ is a complete Posts panel that enables you to answer these questions in three ways. Use our Manage Columns functionality to choose only the metrics that are meaningful to you from availalble Linkedin metrics in LinkedIn. 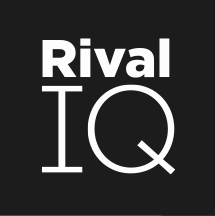 Just like any other metric in Rival IQ, you can customize, Favorite and export any LinkedIn Insights chart with the Rival IQ system. So now you can consolidate your LinkedIn reporting to one place right within your favorite analytics tool! *Note: your initial data load may take up to 24 hours depending upon the number of interactions in your account.